I'm Making the RoC® Retinol Resolution for Beautiful Skin! 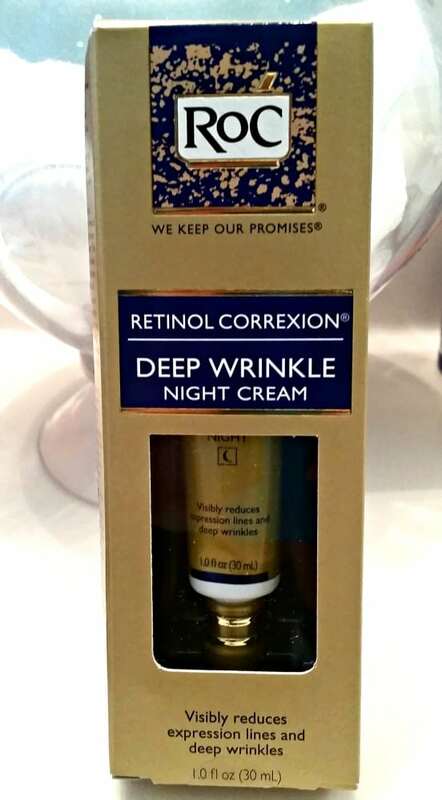 You are here: Home / Reviews / Women/Mom / I’m Making the RoC® Retinol Resolution for Beautiful Skin! I’m Making the RoC® Retinol Resolution for Beautiful Skin! Ladies, let’s be honest, most of us don’t take care of our skin the way that we should. I am in my 30’s now and I am noticing some fine lines and wrinkles that I would rather not be there. I am making the RoC® Retinol Resolution to make my skin more healthy and beautiful for the holiday season. 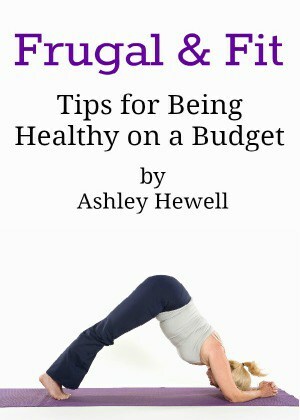 This is a great way to get a start on your New Year’s resolutions. If you start now, you will benefit from great skin for the holiday season; you can turn heads at holiday parties and functions. 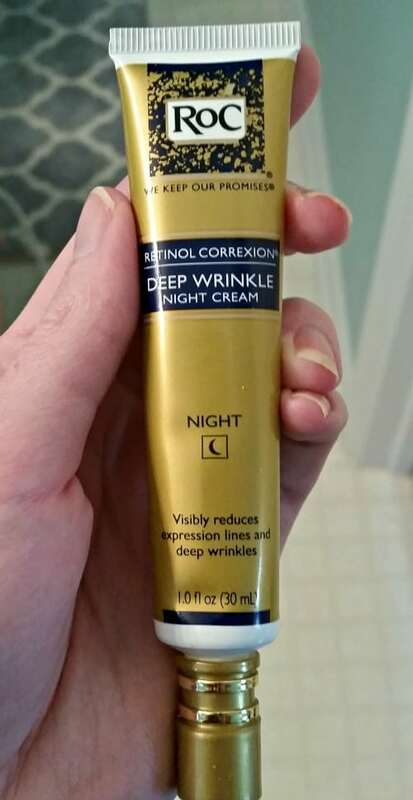 I’m going to be using the RoC® RETINOL CORREXION®Deep Wrinkle Night Cream for the next 4 weeks to see if it will really improve my skin. I am really excited to be making the RoC® Retinol Resolution so that I can look and feel my most beautiful this holiday season. It is not easy looking great when you have a toddler to take care of. Beauty is usually the last thing I am thinking about so it is nice to be able to do something just for me. If you would like to make a pledge and take the #RoCRetinolResolution with me, you can enter to win a Sweepstakes from now through Nov. 30th. There are all kinds of great prizes, including a $5,000 shopping spree! You can find the products at you local Walmart store at affordable prices, too. I can’t wait to see the results and I will keep you updated with a new post in about 4 weeks. I hope you make the resolution with me! It’s a great gift to give yourself this holiday season!